The holiday season is fast approaching… Thanksgiving, Christmas and New Year’s! Which means you will be visiting the family with your boyfriend/girlfriend, and of course “the talk” of when you will be getting engaged will come up just a couple of times. 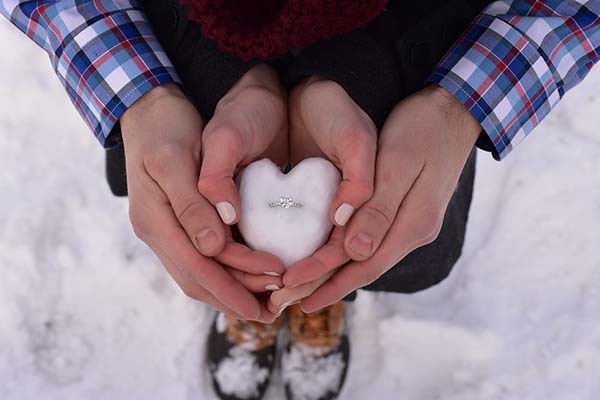 The holidays are the most popular time-of-the-year to pop the question, and you don’t want to be blindsided. 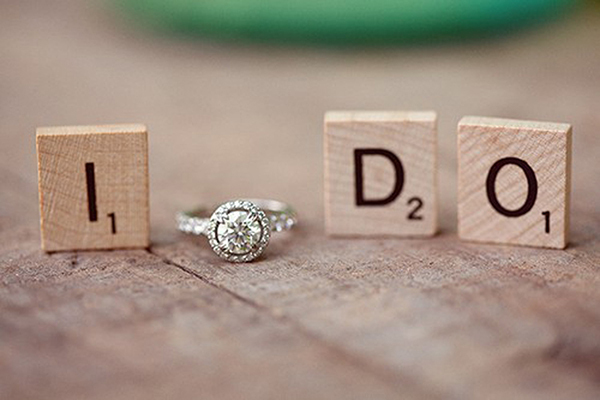 Think outside the box with these amazing marriage proposal ideas.